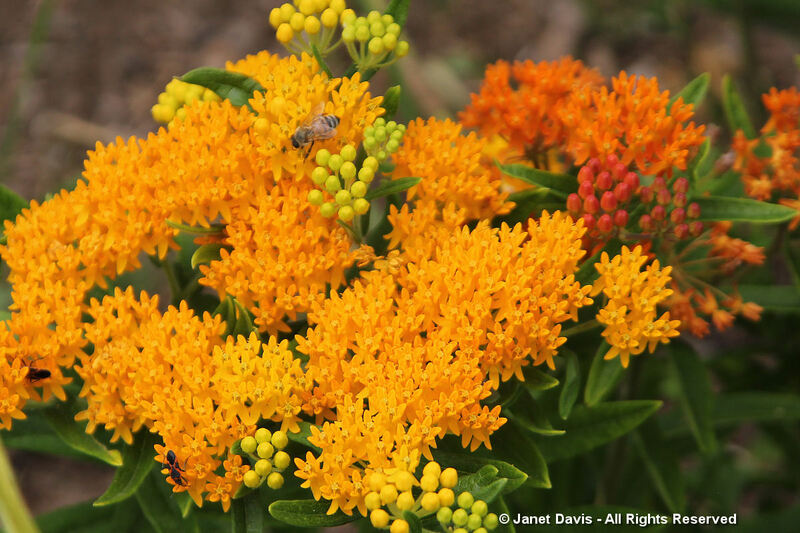 Butterfly Milkweed: PPA’s 2017 Plant of the Year! It must feel great to have your favorite flower chosen for the Perennial Plant Association’s Plant of the year. The Paintbox Garden shares her story and beautiful photographs about her favorite perennial, the Butterfly Milkweed.